To Create a new SharePoint 2010 Server Farm after you Install the SharePoint Binaries you will need to start the SharePoint 2010 Product Configuration Wizerd from the start menu. Type in your SQL server details, If there DB is not exist SPP will create it. Set the Farm password and make sure you remember it and document it. Next Click on Start the Wizard where you will select the services that will run on the Farm. You can also select a user. 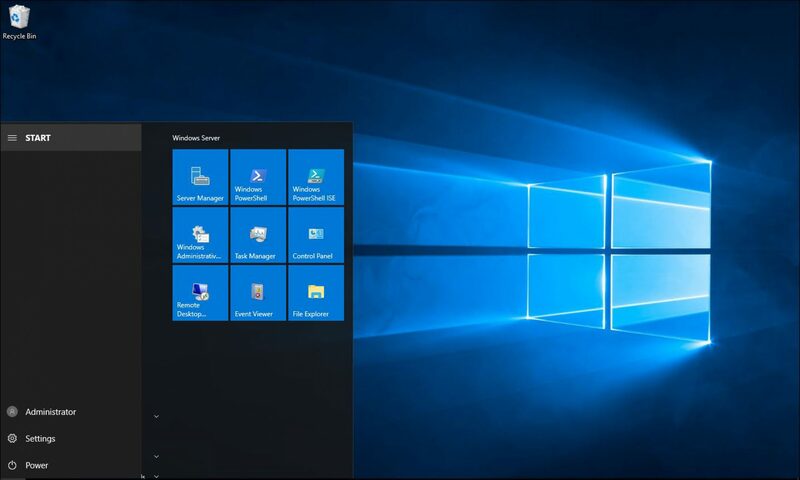 To access the Central Administration use the Start menu.